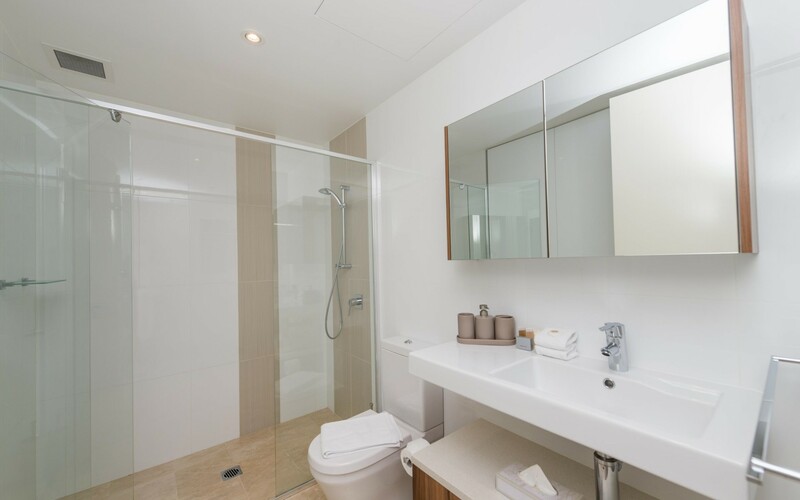 Manhattan on the Park has top class on site amenities on the Podium level – a lap pool, spa , bbq and top notch gymnasium are available for guest use. 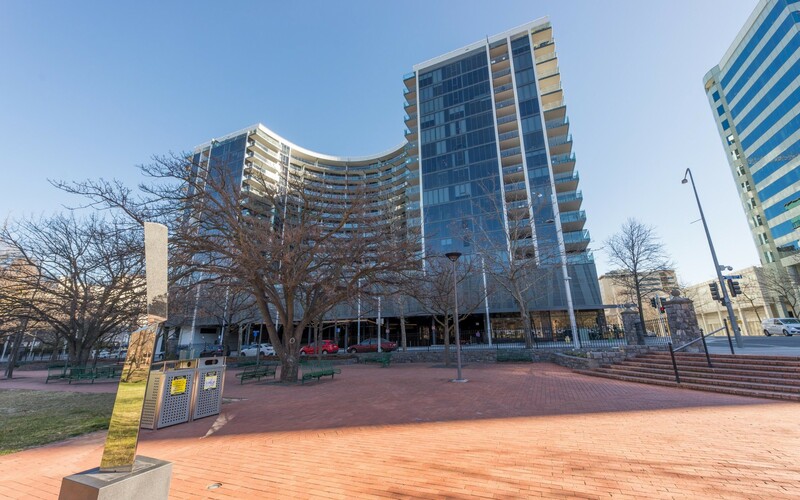 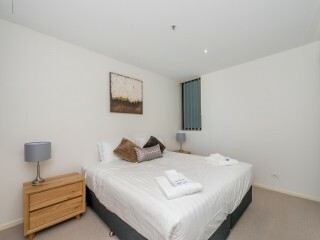 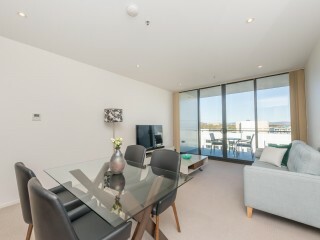 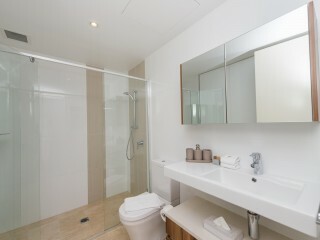 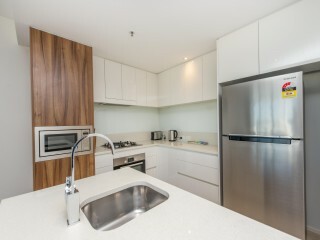 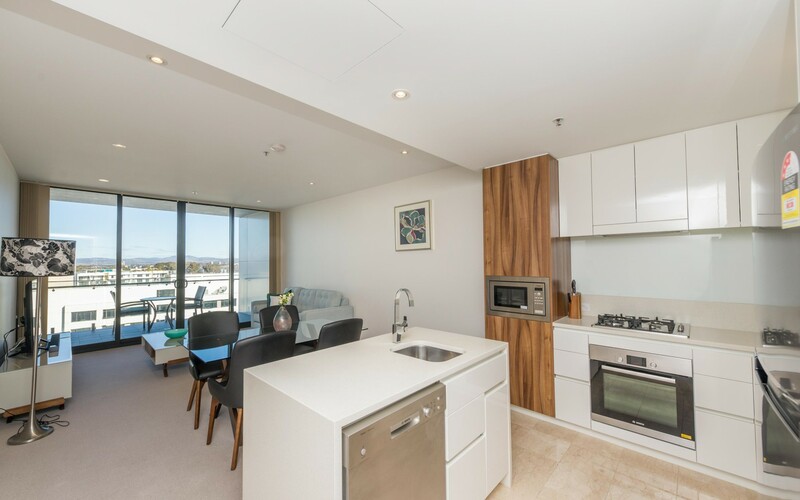 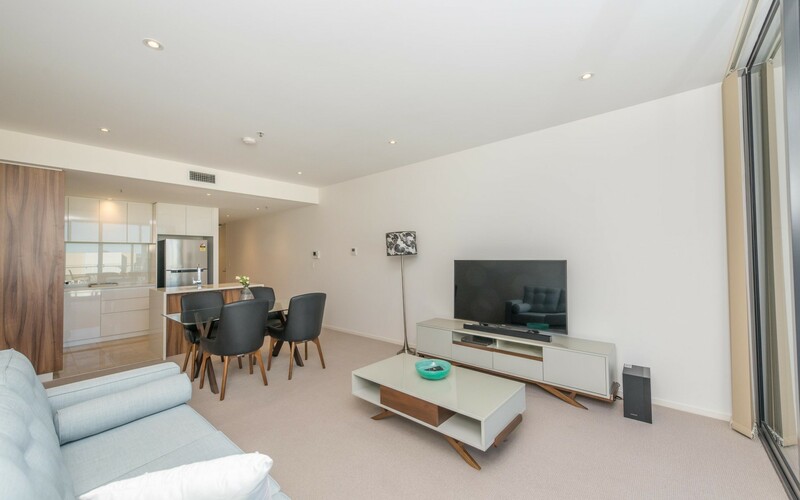 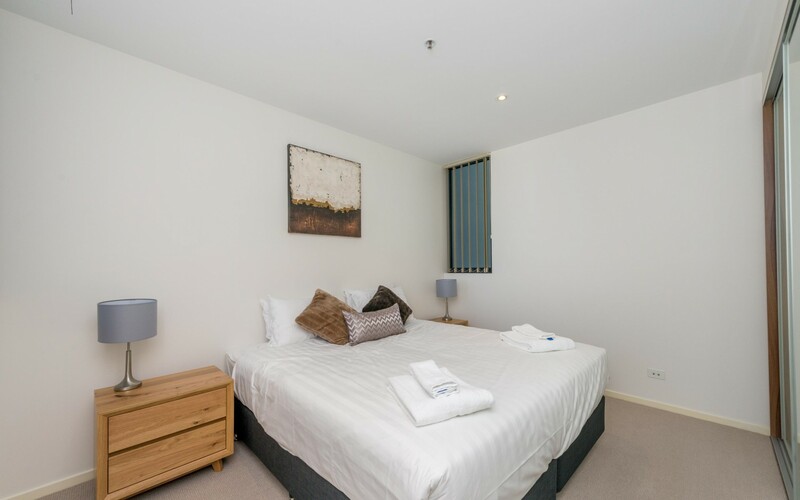 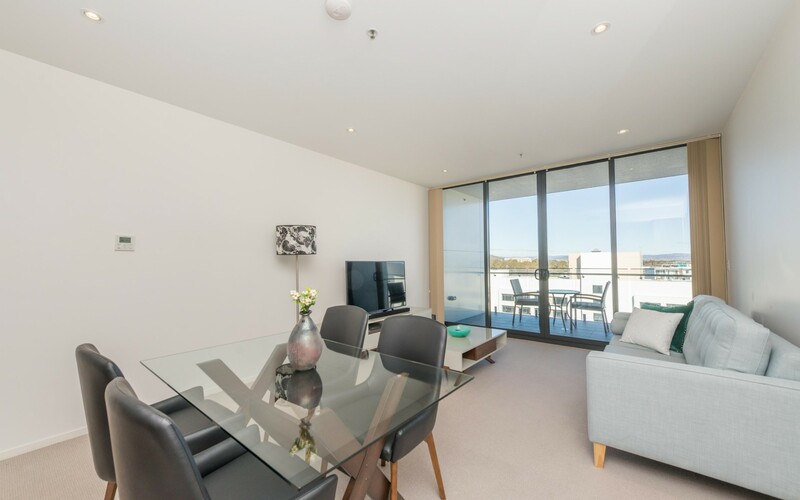 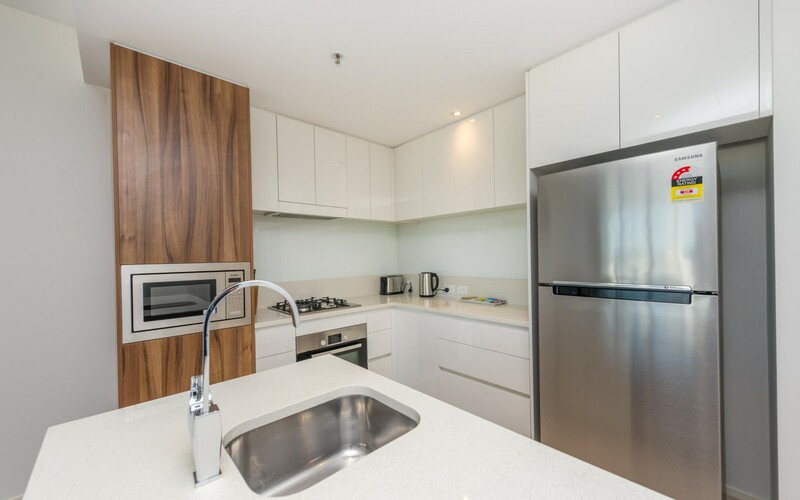 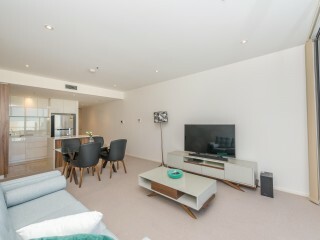 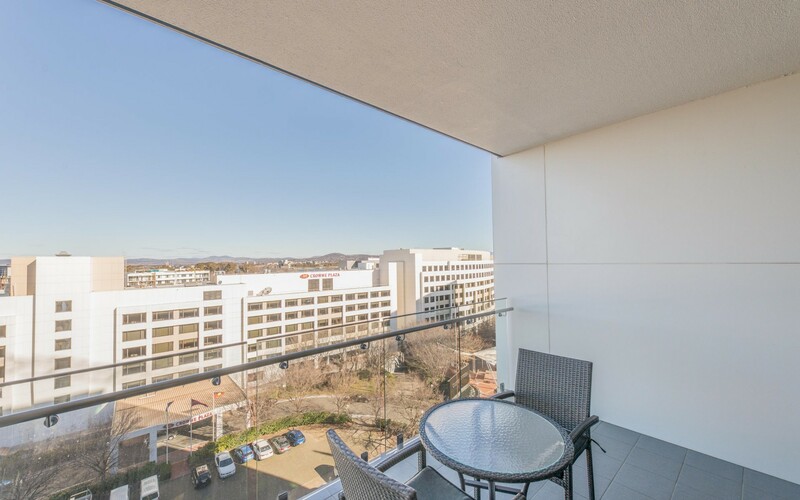 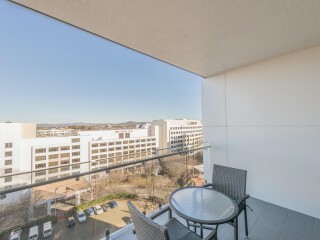 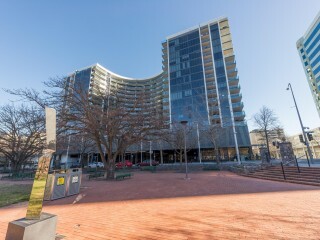 Just a 3 minute walk to Canberra Theatre Centre, Legislative Assembly and the Canberra Centre for glorious shopping options. The dining options at your door are too numerous to mention but just a few minutes’ walk.